The plan here is to create a comprehensive virtual library of material on llamas and llama related topics with links to digitised full text books, articles, theses, images and videos where they exist. (This currently 1.12.2018 stands at over 7.5K items) Bibliographies on specific llama related topics in the final column of the table below will eventually include all the sources above, PLUS 'non-internet', sources such as traditional books, articles and theses, etc. in non-digitised journals, etc. A fully searchable End Note library/bibliography of all the material in all of the columns has been created and can be consulted off-line or shared with individuals on-line upon request to me personally. Finally, I am also in the process of creating a library of digitised publications on llamas. 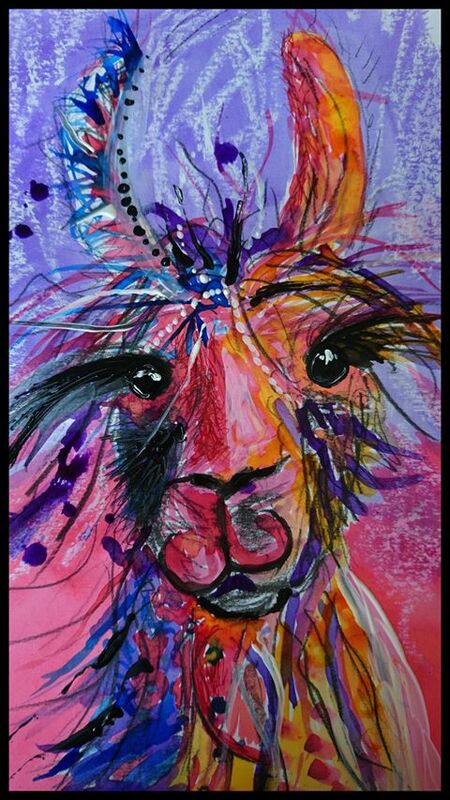 Database of llama and llama related Images on the WWW. Select Bibliographies, irrespective of type of source or whether accessible via the WWW (End Note).